Before you start pointing a finger at dribblers you know, are you a dribbler? When was the last time you found yourself chattering about nothing? When should you have held your tongue instead of blurting out? How often do you find your “foot in your mouth?” The older I get, the more I see the value in listening to others. If you’re an experienced dribbler, why not try listening instead of speaking? You might find you have a lot of excess time to do other things! God’s Word truly does stand forever. Personally, I don’t want to depend on anything or anyone else, but God and His Word! Not other men or even men’s opinions about God’s Word! Who are you listening to? Are you digging into God’s Word and finding Truth for yourself? Or are you depending upon what others to give you? depending upon others to explain God’s Word? 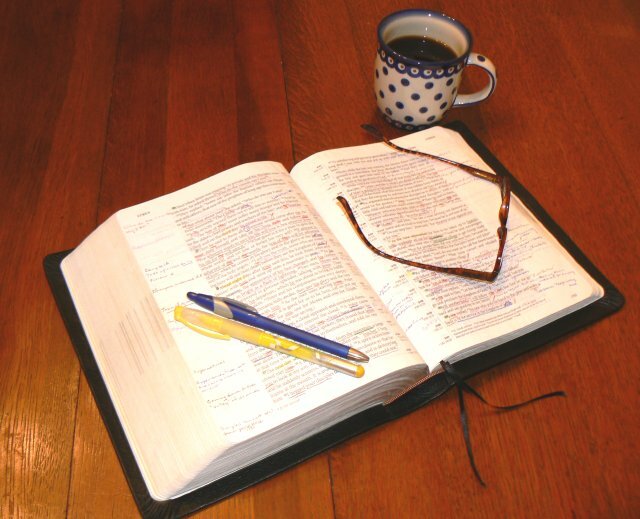 Are you depending upon a pastor to show you God through His Word? or a teacher? or a radio personality? your spouse? a friend? Those who teach us from the Bible are important, but God also wants you to get into His Word for yourself. 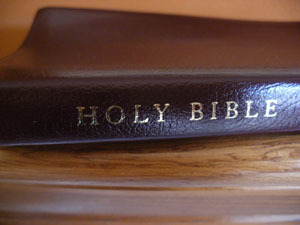 . . spend time in the Bible . . . wrestle with what He is saying to you through His Word. . . and I promise you, you’ll never be the same!